We are here to serve those most at need within our local community. Whether it’s just to be a listening ear when going through a difficult situation or providing accommodation to help someone get off the streets, we’re here to lend a hand. 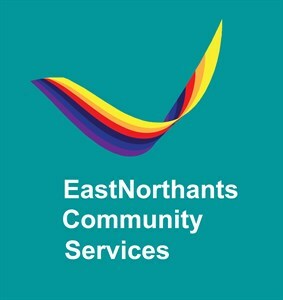 East Northants Community Services runs Sanctuary Night Shelter for rough sleepers, Recovery House offering support to those looking for recovery from addiction, Rushden Food Bank, Cornerfield Café, Stepping Stones moving-on accommodation, a job club and a debt & money advice service.